The Connect Transit Board of Trustees meets at the Normal council chambers. Connect Transit Trustee Jennifer McDade said she supports the proposal, but wants more time to work out the details. "One is a solution on 'first mile, last mile.' The second is any existing revisions to the routes that we've put forward. 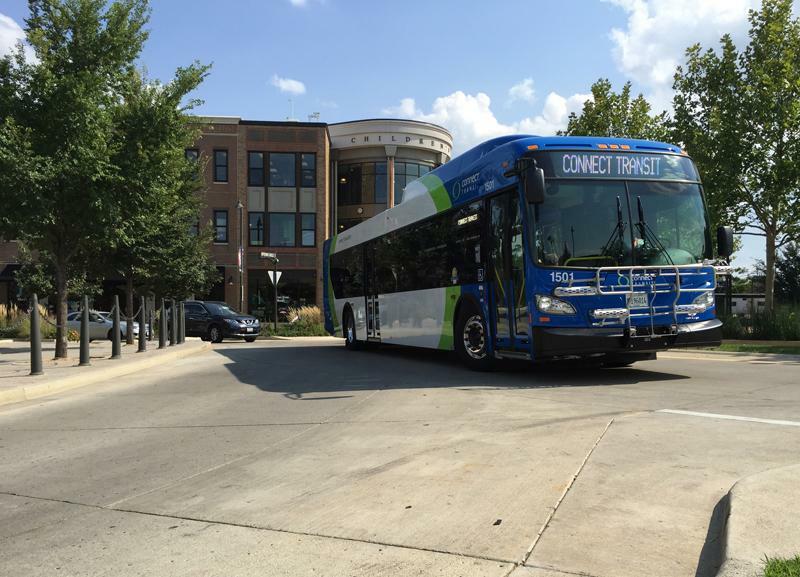 And the third is to be sure we don't need some sort of new route expansion." However, Trustee Judy Buchanan said the transit system can accomplish those goals while implementing the plan. "We can move forward, and it doesn't preclude continuing to do the work." General Manager Andrew Johnson said the delay could make it more difficult to fully train staff before the changes are put in place, and it could hinder the educational aspect of implementing the changes. "We are very fearful that if this plan is approved, and we don't have enough time to roll it out properly, some people will be even more upset by some of the changes, because we haven't been able to properly educate the community on it." 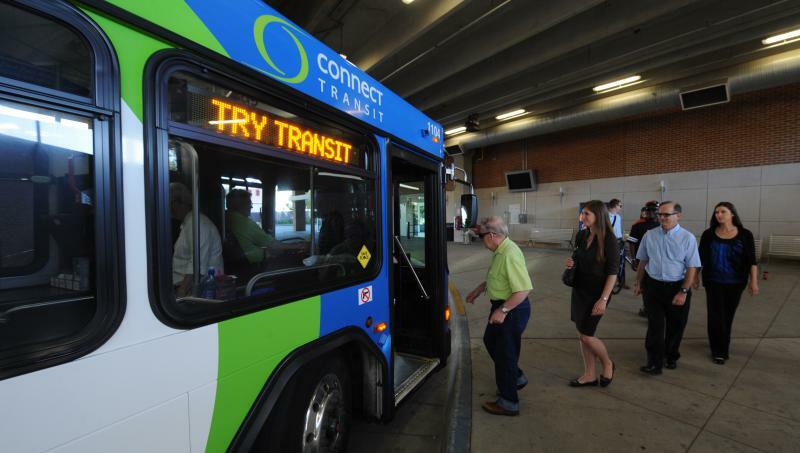 However, McDade said she is confident Connect Transit can still accomplish those goals before August. 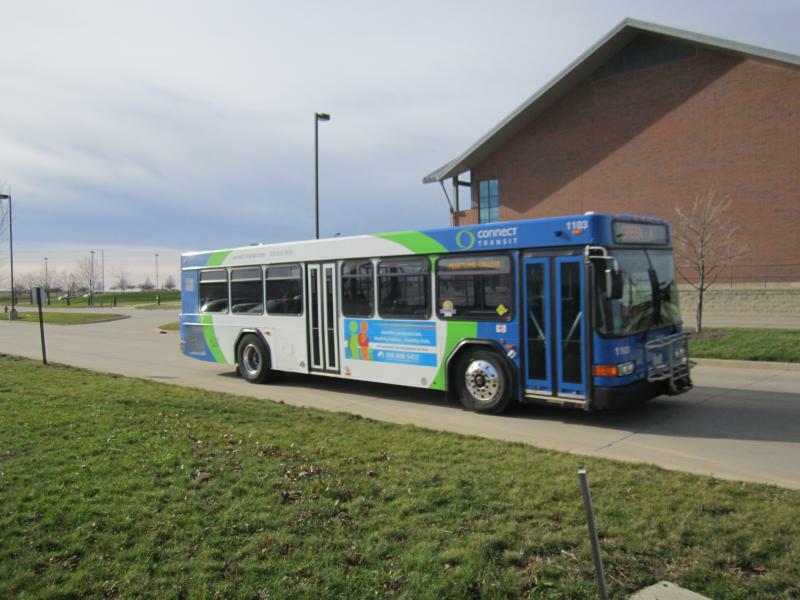 "I'm certain that we will make best use of the time that's available to educate the riders and the entire public about the benefits of the new service." The board will vote on the plan at its next meeting on May 24.